The World Series is the annual American professional baseball championship series. But Australia is putting an aquatic twist on the name. 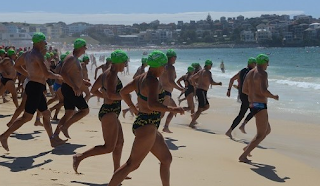 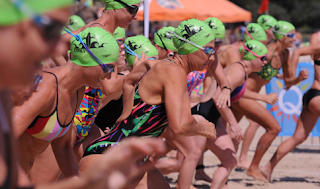 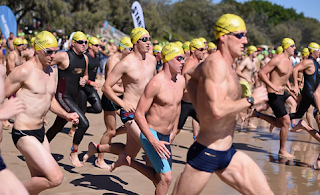 The World Series Swims is a series of six popular ocean swims in Australia that is promoted by Olympian Michael Klim.